What can we do in the face of such evil? The situation in Iraq is just grotesque. 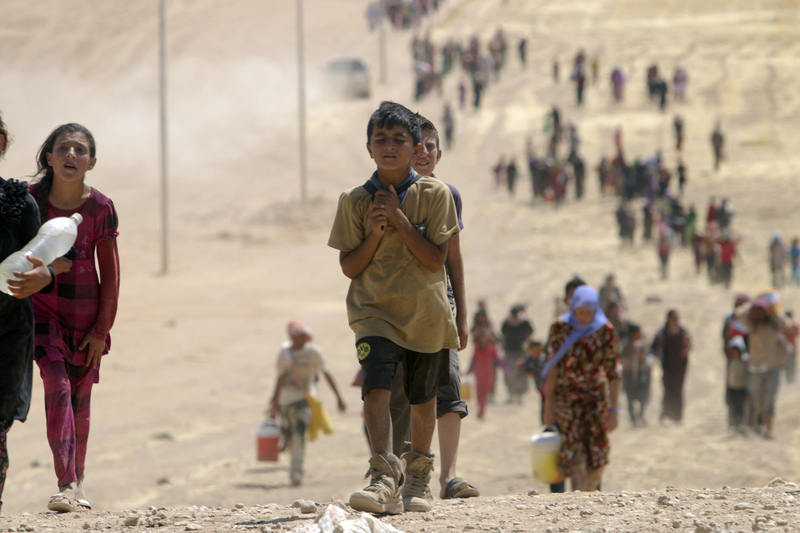 Thousands trapped by a murderous cult, Islamic State, on the side of a barren mountain side with little food and water. Last week I was at a fascinating conference – on statistics! Well happy New Year to everyone.